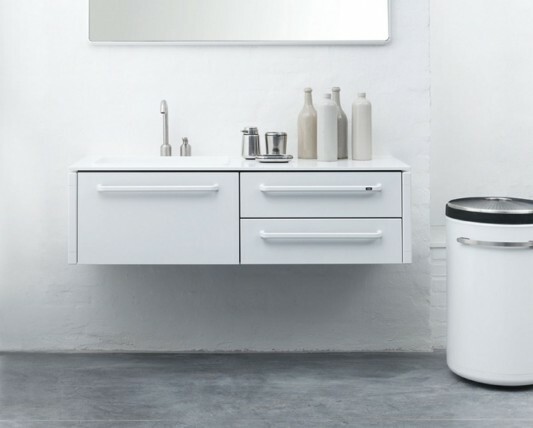 Designing a bathroom is comfortable and clean requires a carefulness in selecting and managing a variety of furniture in it, practicality and functionality to be very important for a modern family in arranging their bathrooms. 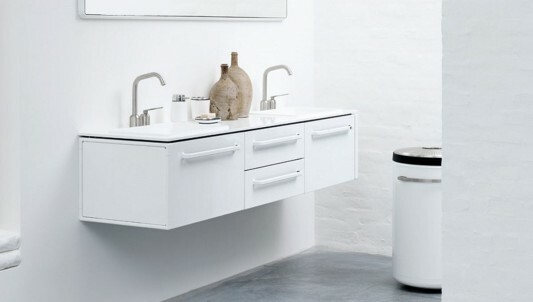 The use of white color to be a good choice, to keep the room the bathroom is always clean and comfortable. 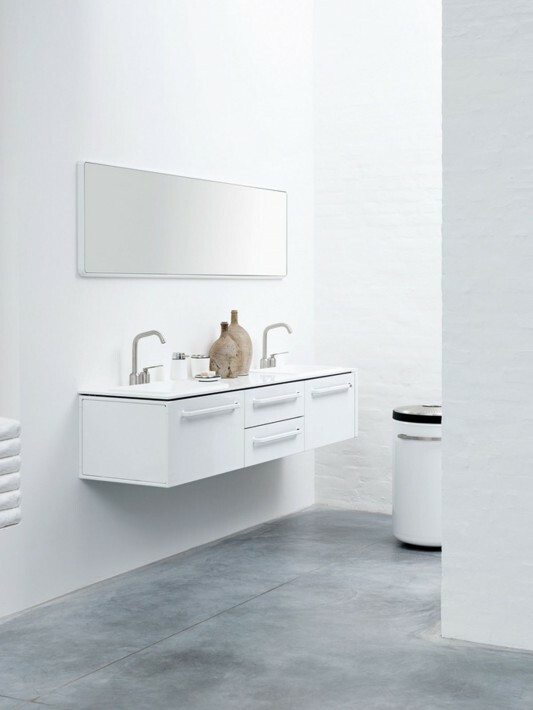 The following is a collection of Bathroom Modules are from Vipp, they designed a modular bathroom furniture that is practical and has a minimalist design, which is perfect for contemporary homes. 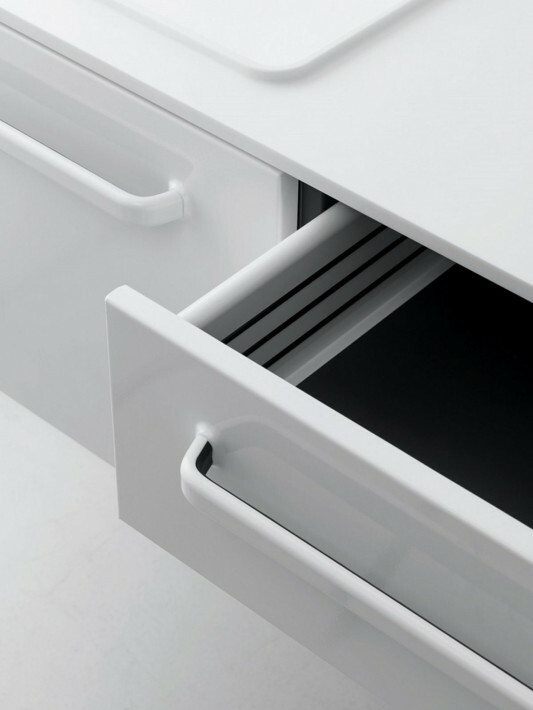 With white on offer, it looks amazing, but it is also the functionality is no doubt for the furniture from this German manufacturer. 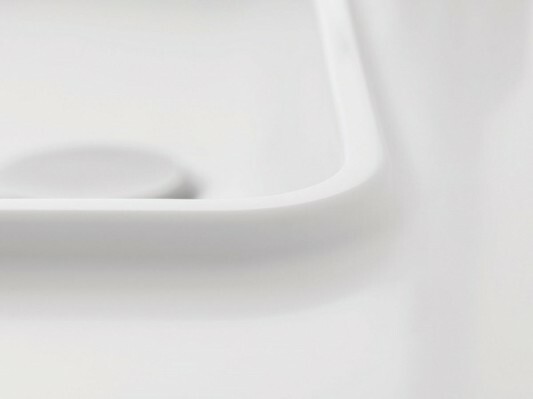 The highest quality choice for a minimalist design, by eliminating many unnecessary details and have the line clear and simple design. 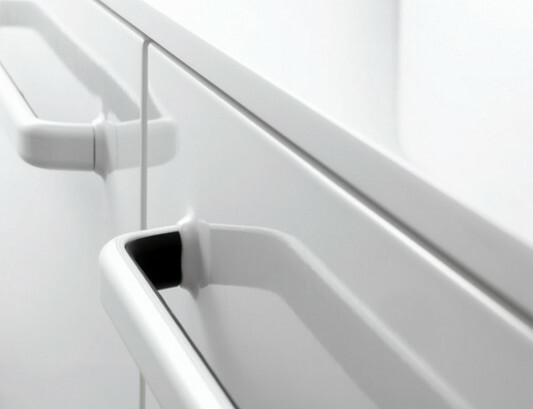 Vipp is more focused on furniture products are designed in solid materials, mechanics and function. 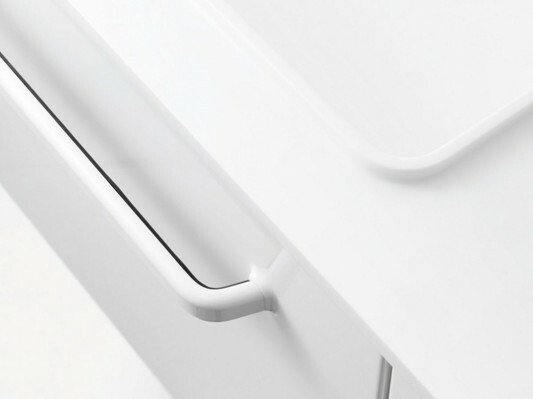 Various modules have been made on the basis of an in-depth knowledge about materials and combined with the opinion of the aesthetic to create a functional piece of furniture with attractive design. 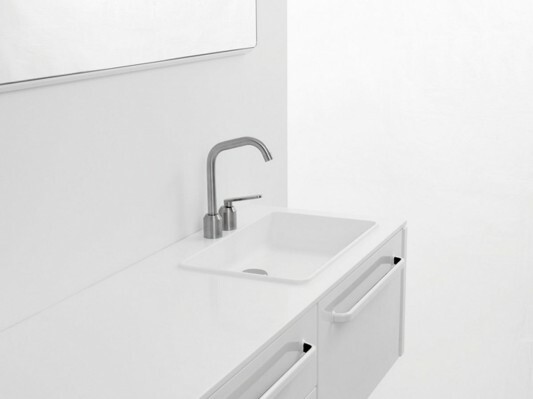 With their experience, designing various modules of this bathroom, with a body made of stainless steel powder coated and coupled with 12mm Corian table. 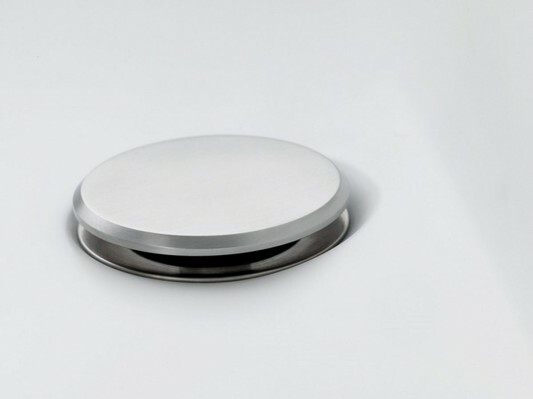 Bathroom modules is made in three sizes. 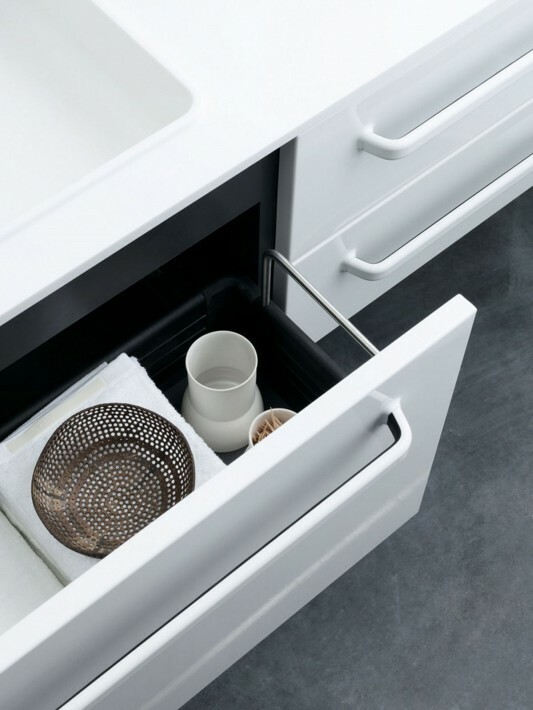 Vipp complete bathroom concept lies in every detail, even including the equipment, pull and inset drawers and a mirror was developed in connection with the injected DNA Vipp design a functional and visual cohesiveness to the bathroom.